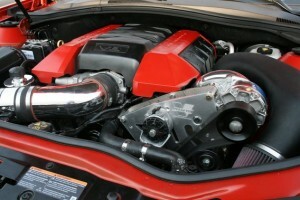 Supercharged Blog - Pre-order Vortech 2010 Camaro Kits Now! Get in line for the what’s going to be the best Supercharging System for the 2010 Camaro. The Vortech setup can be pre-ordered now!